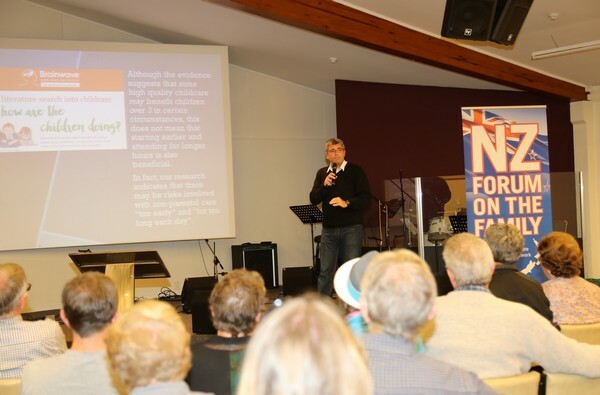 When we ‘dreamed up’ the idea of visiting some centres around New Zealand to meet supporters and potential supporters of Family First rather than just having a conference in Auckland, we never realised just how many invitations would pour in. But five months after our first meeting, and 58 presentations later, it’s been an amazing success. We’ve had anywhere from 5 up to 125 attendees at each meeting, and we’ve met literally thousands of supporters throughout the country. It is safe to say that Family First is well-known, well-supported, and well-appreciated by kiwi families. It has been very encouraging to realise the level of support, and to meet the many ‘family advocates’ in various towns and cities throughout NZ. The ‘family movement’ is definitely alive and well! Thank you to the thousands of you who were able to attend the Forums. A key message of our presentation was that our aim is to Inform, Equip, & Inspire families to continue to speak up on issues important to NZ families – whether in the political field, media, or at a more local level e.g. schools, community issues. It’s now time for a bit of a rest, clearing the backlog of emails and administration, and planning for 2017! Thanks again for the huge support – and for standing with us as we stand for families. Each year we usually invite supporters to our Conference hosted in Auckland. But this year (being our 10th anniversary) we thought we’d like to come to your place! We have thousands of supporters throughout NZ who we would love to meet (and thank!) in person. 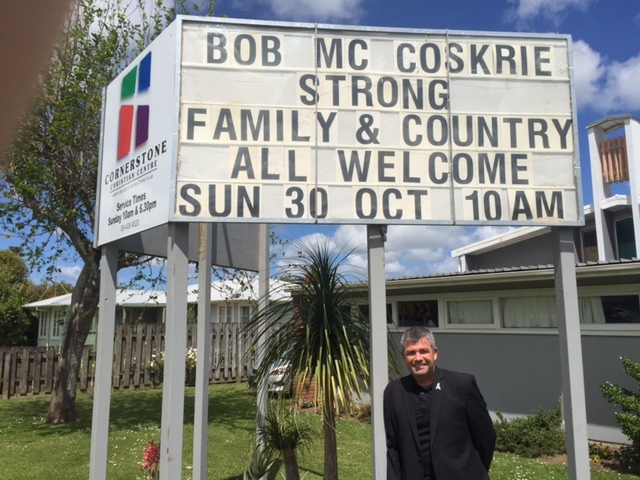 So National Director Bob McCoskrie is visiting cities and towns around NZ during 2016 to have a ‘coffee and chat’ with supporters and potential supporters interested in the work of the organisation. We’ve already had some great meetings this year. The extensive work of Family First since its inception in 2006 will be summarised in a short video presentation. We can work the focus of the presentation around what your particular group is most keen to hear about. If you would be willing to host / organise one of these meetings in your area, please download a booking form, or email us [email protected], and we will work with you to make it as easy and low-stress as possible. A ‘committee’ of supporters would make it even easier! We really appreciate you considering this request. We look forward to coming to ‘your place’.